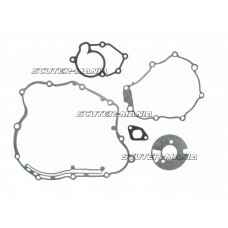 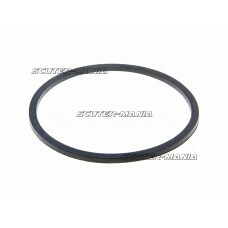 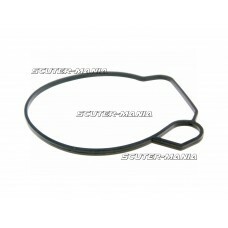 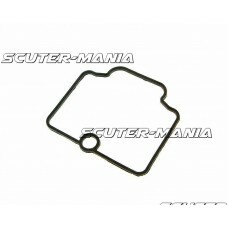 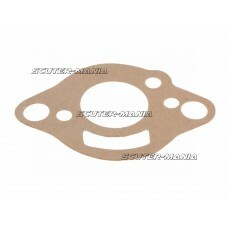 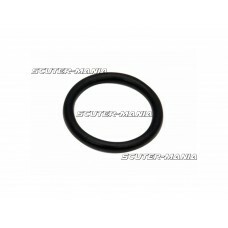 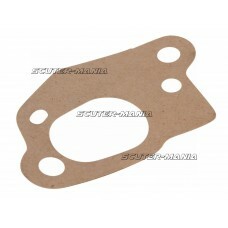 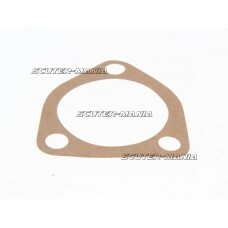 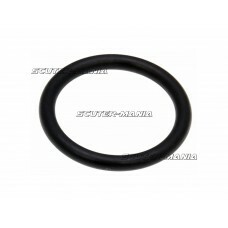 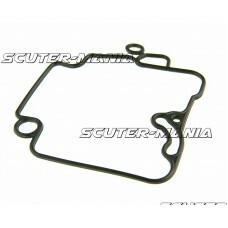 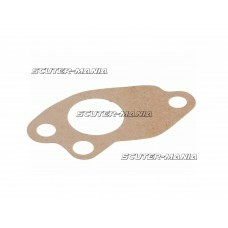 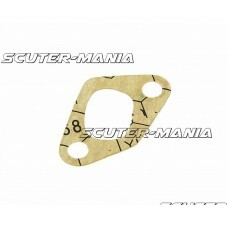 Air filter gasket for Vespa Cosa, Cosa 2, P X/E, PX, Rally and T5..
Gaskets for alternator cover, clutch cover & water pump. 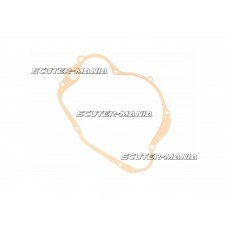 Suitable for 125cc of geared mopeds with YI..
Wheel spindle O-ring for Gilera Fuoco, Piaggio Hexagon, MP3, Zip, Vespa GTS, LX, PX and more. 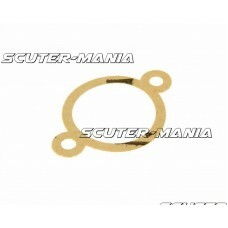 Dimens..
Rubber float bowl gasket for all original and Naraku NK200.01 carbs for GY6 50cc engines 1239 QMB/QM..
OEM gasket for the clutch cover suitable for geared mopeds with Minarelli AM6 engines. 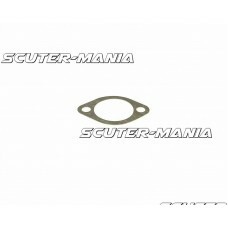 Original Moto..